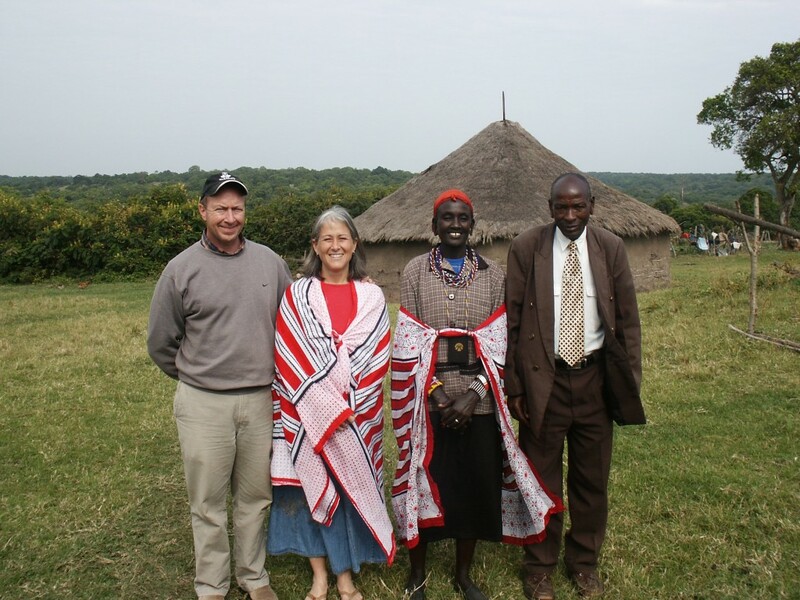 Many of you know that Connie and I recently finished 26 years of missionary work in Kenya, focused on evangelism and church-planting, materials production, leadership and member care. Our last newsletter gives a good summary of that long season of life. Find it here. We bring those years of experience with us to Connection Pointe. How does our Africa time impact Global Impact at this church? First of all, we bring a unique perspective. When considering partnerships Connection Pointe has around the world, we think instinctively from a missionary perspective. What would this partner say is important to them? How would they direct us to engage and support them? What kind of caregiving do they need from us? What are the important events in their lives, and how can we pray for them as a family? A field visit to our partners is not as much about us as it is them, though it is beneficial to all. 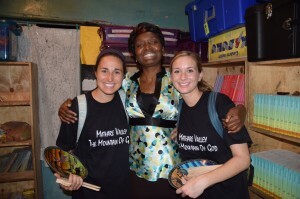 How would they like us to design a trip for greatest impact in their ministry? How can we develop this partnership so their burden is eased by our involvement with them? We know what a good partnering church looks like from a field perspective, and we want to help Connection Pointe develop those instincts further with all our partners. Second, we bring a “relationships first” attitude for global engagement. We build our partnerships on trust, not on results. Yes, we like to see measurable fruit for Christ’s Kingdom, and most of our partners are experiencing that. But more importantly, we want our partners to know that we trust them to do their work faithfully no matter the outcome. 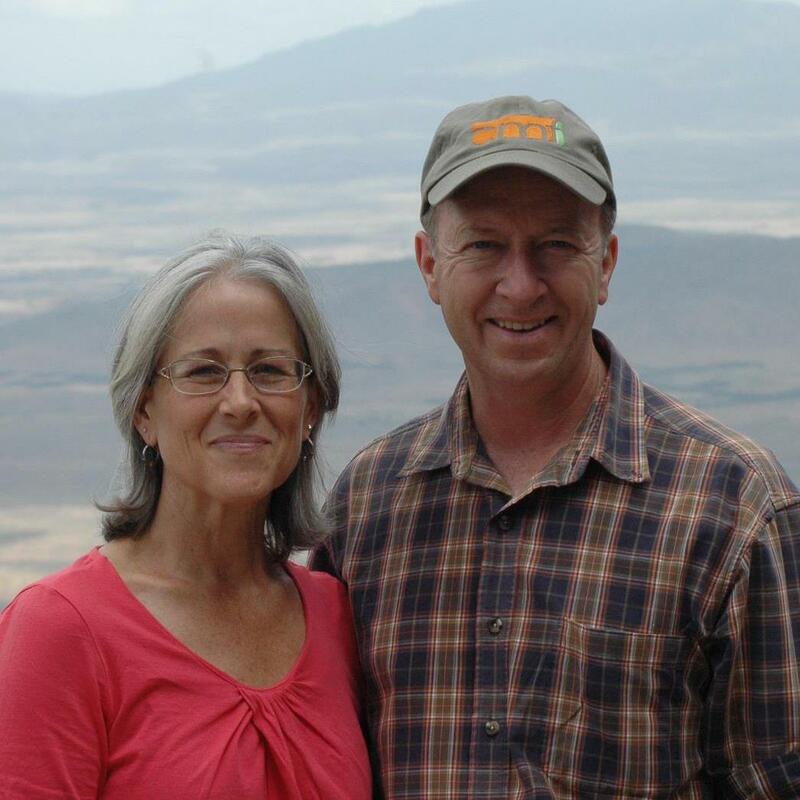 Connie and I had a very small group of people that would receive prayer requests from us in our darkest times; they were the ones who demonstrated care for us as people, no longer needing proof of our worth and effectiveness as missionaries. They wanted the best for us in every way, knowing that our times of struggle were for a season. Those were the safe people. Those were the ones we most wanted to hear of the good results; they did not second-guess us when things were bad. The global partners of Connection Pointe need us to be a church that is rock-solid for them, in season and out of season. Third, we can think strategically from a global outlook. Connie and I have friends in the UN and in the slums; we’ve been to both of their houses. 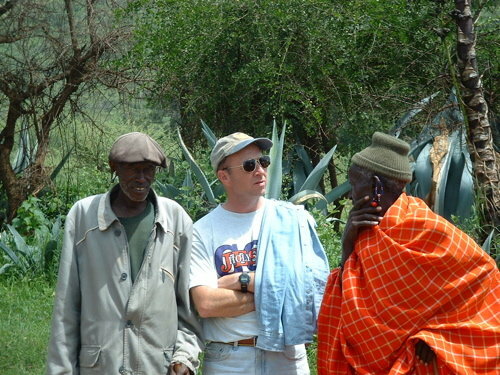 We speak an African language (Maasai) and know how it feels to be the minority ethnicity. Over 20 nations were represented every year at our kids’ school in Nairobi. We have visited many countries. We go to bbc.com first for world news, not NBC, ABC, CNN, or ESPN. We felt comfortable in India assessing our partnership development with ASSI because we understood the strategy of mentor to discipler/leader to church; very different from our strategy in Kenya of evangelism to church to leadership development. Both work in their own context, both are very different national environments. Connection Pointe has a good number of partnerships that are strategically sound. We can become even better partners by designing our partnerships to enhance the strategy already in place on the field. We have partners who are incredible people — doing incredible things! Lastly, we bring leadership and vision. We have ideas on where things can go. 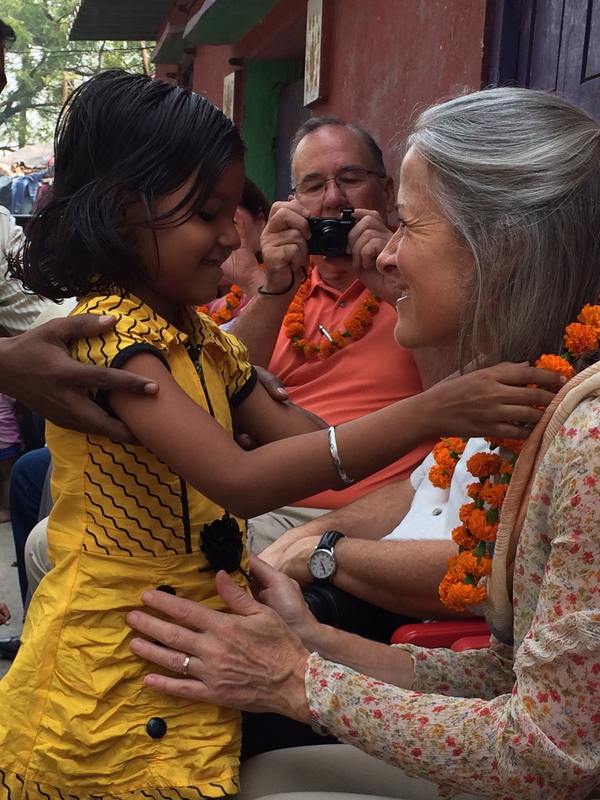 In 2015 we are taking Global Impact trips to Guatemala, Kenya, Swaziland and India. Find more information about these trips on our website here. Maybe this is your year to go! For stories and pictures from those who took trips in 2014, scroll through their posts here. These stories will inform you, inspire you and grab your heart!